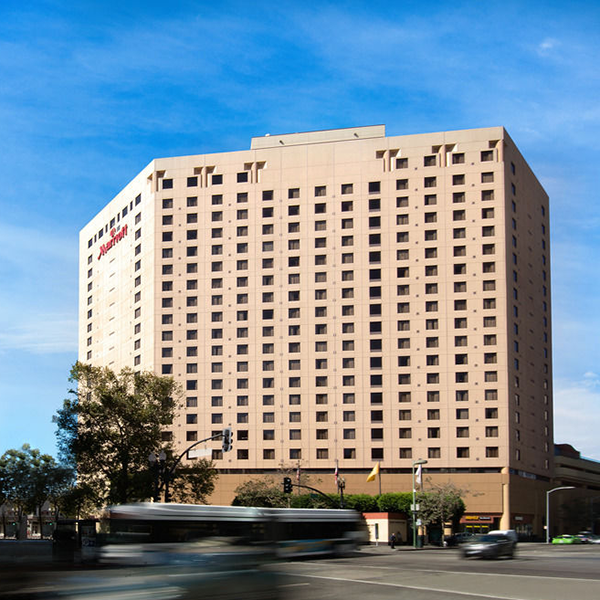 The conference—and all activities unless otherwise noted—will be held at the Oakland Marriott City Center and the Oakland Convention Center. USENIX has negotiated a special room rate of $235 plus tax for single/double occupancy for conference attendees. To receive this rate, book your room online or call (510) 451-4000 and mention USENIX or FAST '18. The group rate will be available until Wednesday, January 24, 2018, or until the block sells out, whichever occurs first. Looking for a roommate at FAST ‘18? Please use ConferenceShare. Self and valet parking both include in/out privileges for overnight hotel guests. Looking for fun activities outside the conference? Check out Visit Oakland for some insight into all that Oakland has to offer! Traveling to FAST '18 from outside the USA?